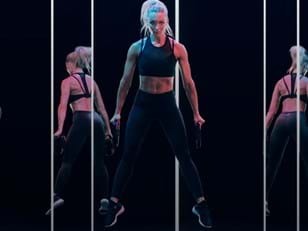 Perhaps the greatest testament to the impact of virtual fitness is the fact that it’s starting to disrupt its own market segment. 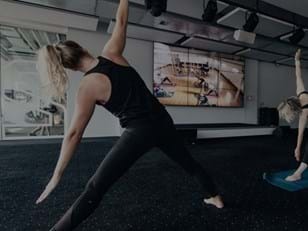 As adoption in clubs increases and we enter the next generation of virtual fitness, the quality of content will be the biggest determiner of success for a club’s virtual solution. Members’ expectations are increasing as quickly as technology evolves; meaning that for virtual, experience is everything.